For the success of each project it is of vital importance to set up a close relationship to all required professional partners involved. Due to our broad variety of projects we have a network of engineers, consultants and companies to work with to achieve the best results. This network has been created via diverse experiences. Bernd has been working on the German TV-show “Zuhause im Glück” since 10 years. 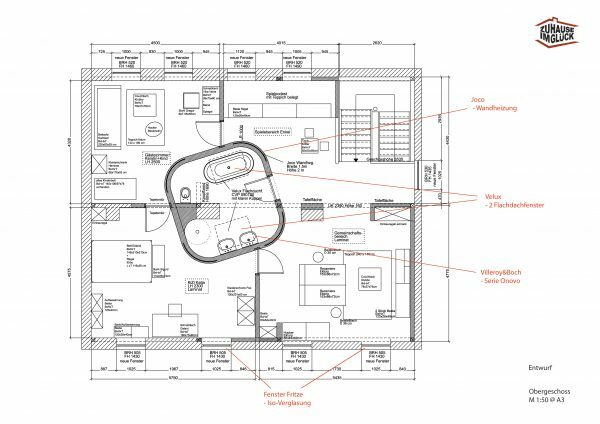 He has been designing, planning and organising the conversions of around 200 houses, always staying in close contact with all companies and supporters required.